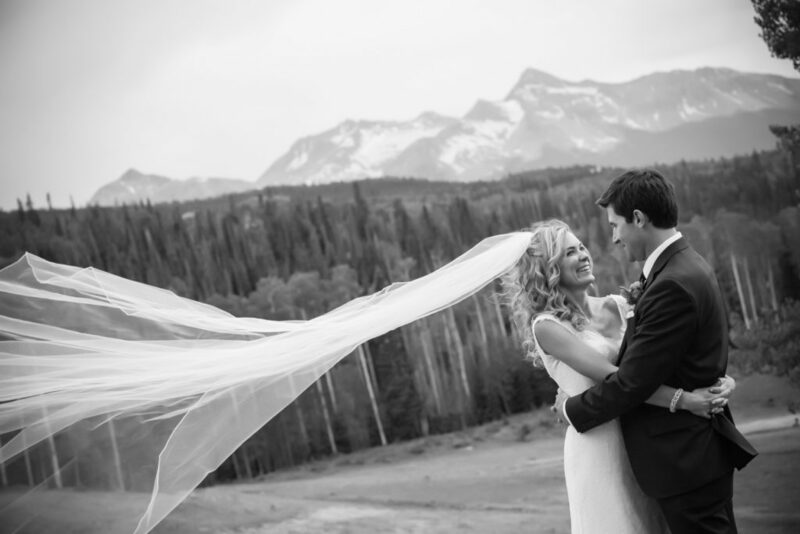 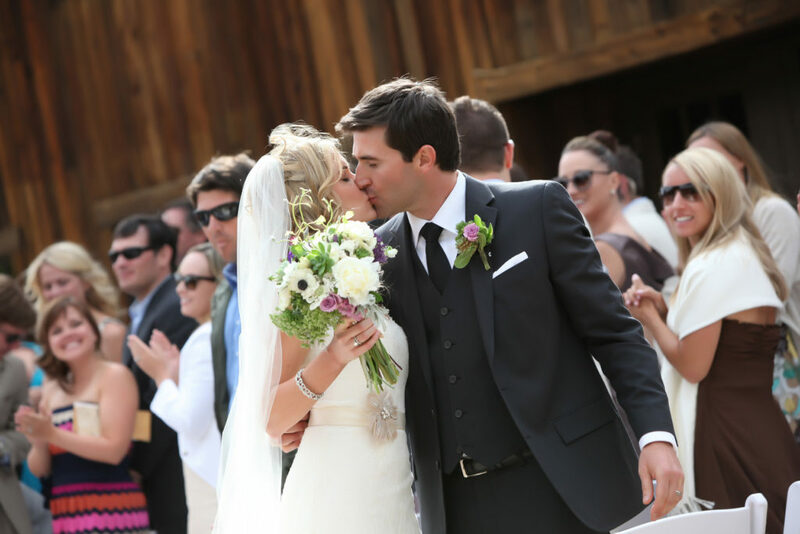 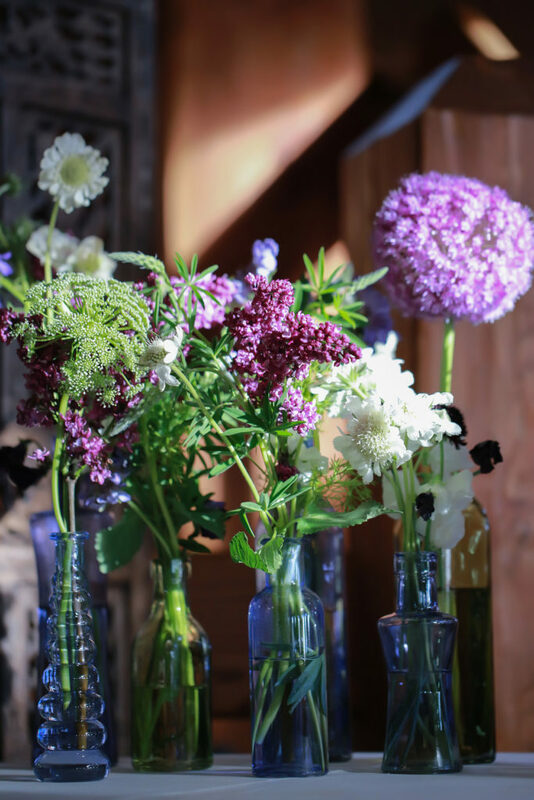 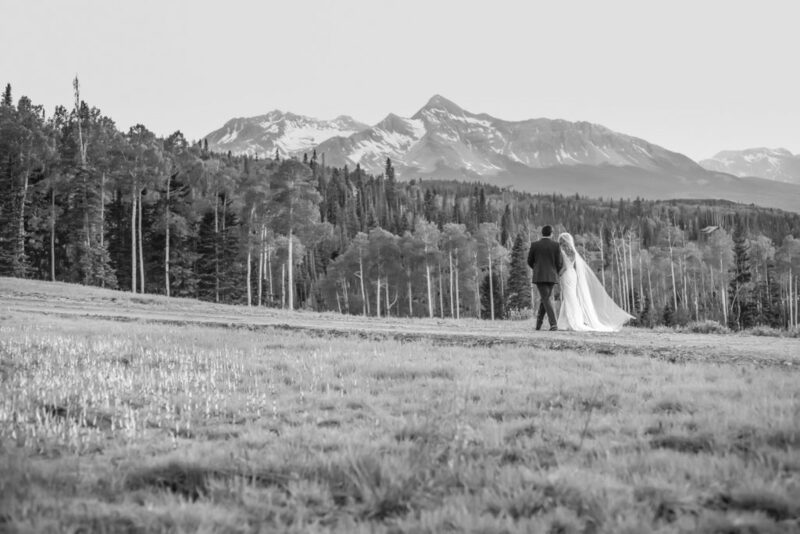 Congratulations to Jen and Evan as they celebrate their wedding at Goronno Ranch in Telluride, Colorado. 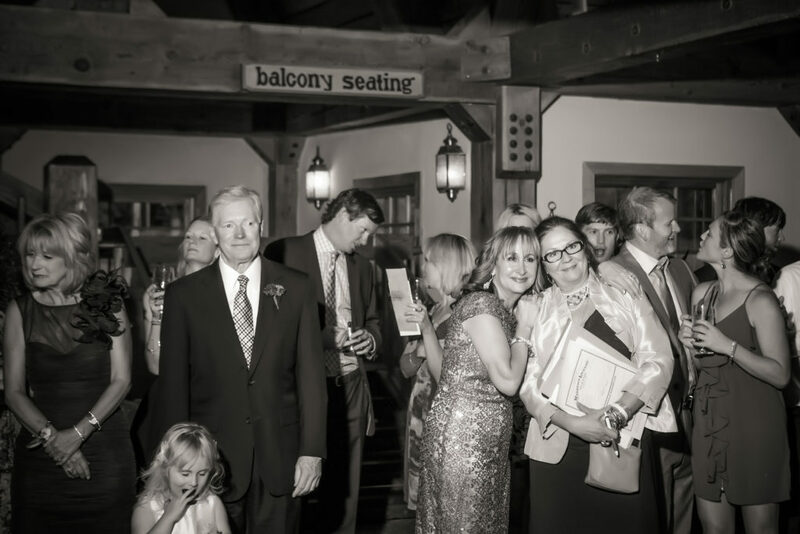 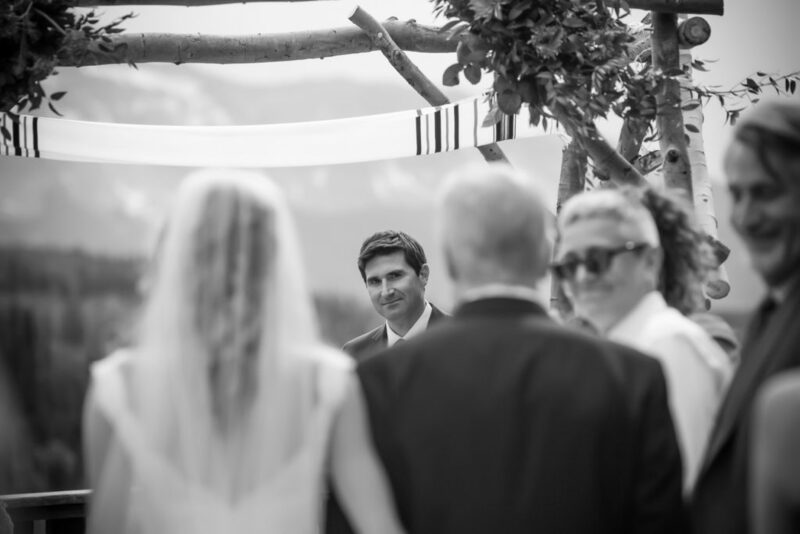 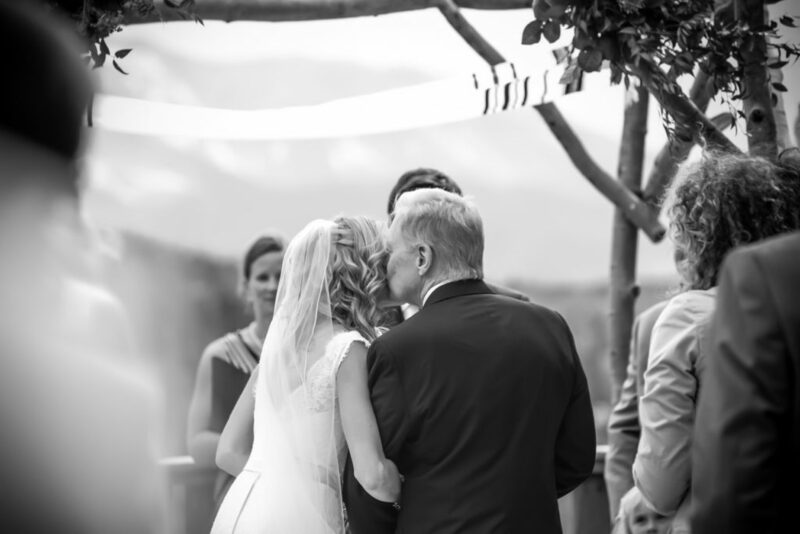 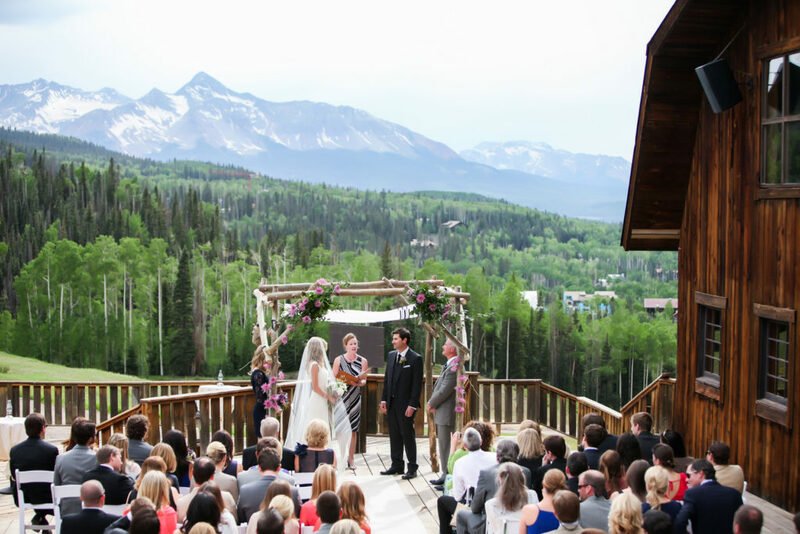 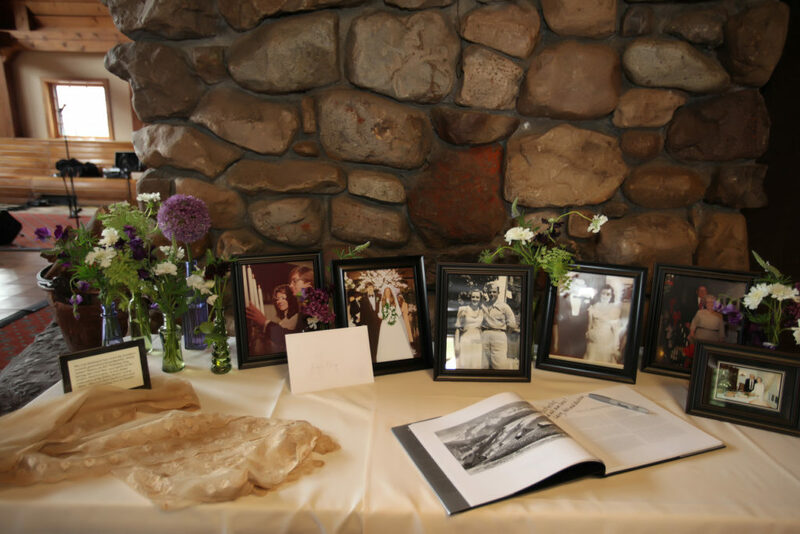 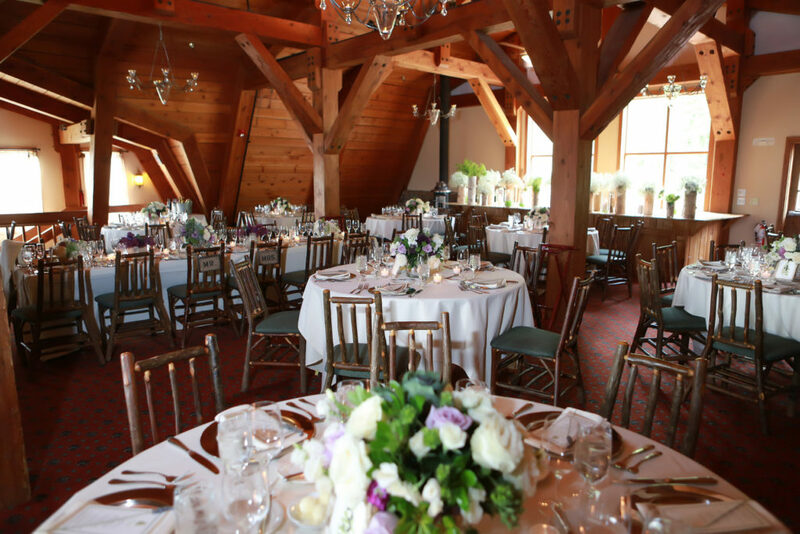 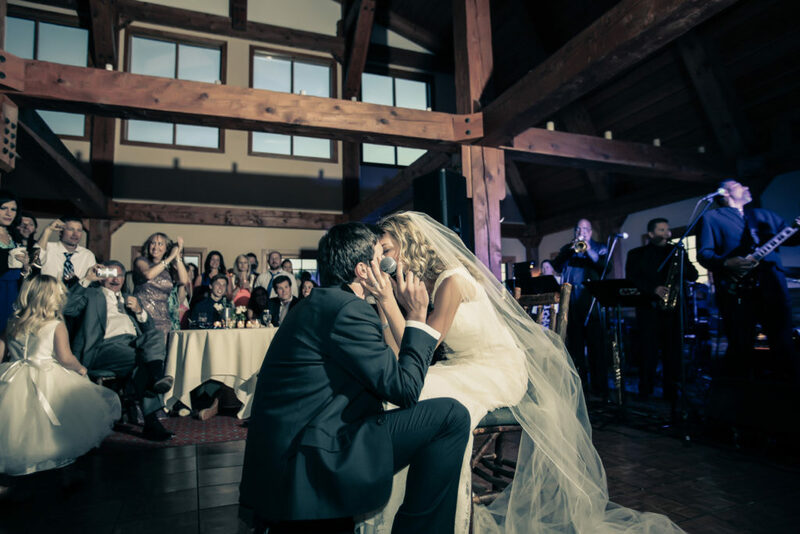 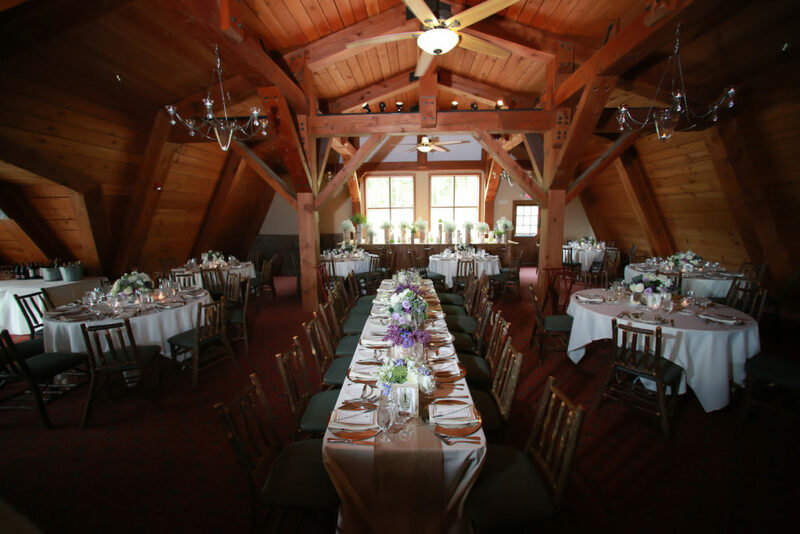 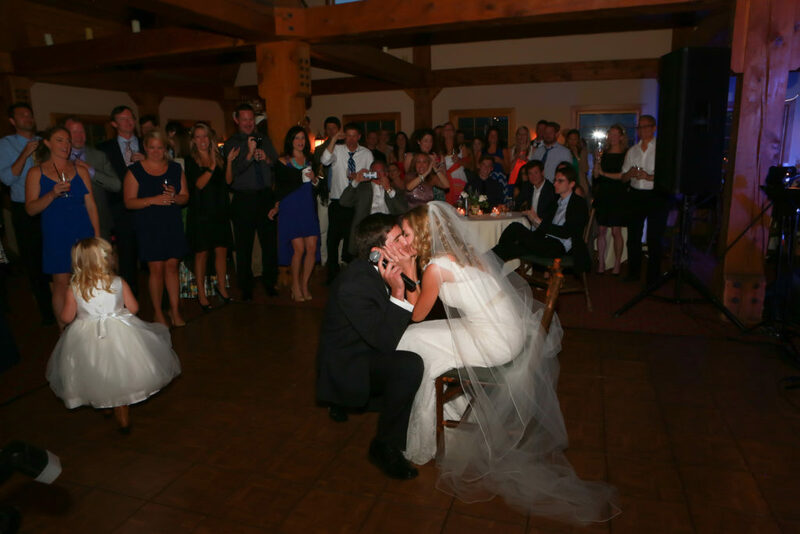 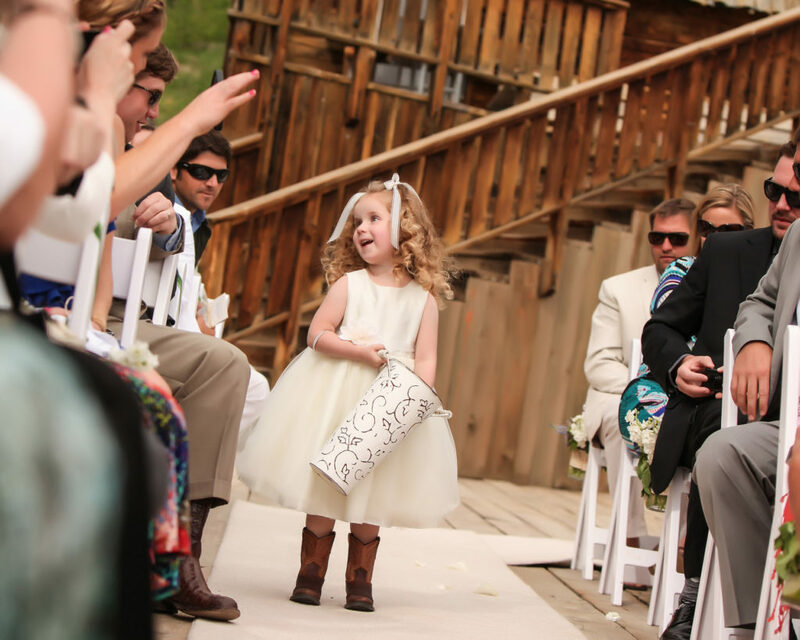 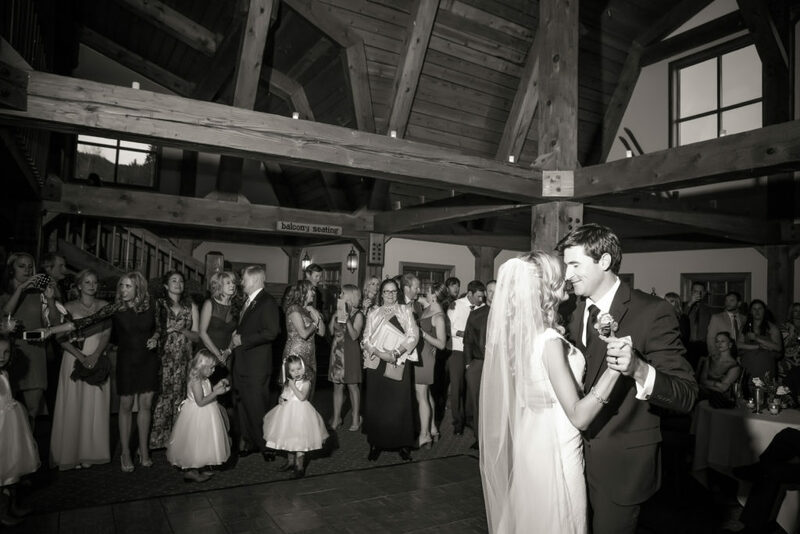 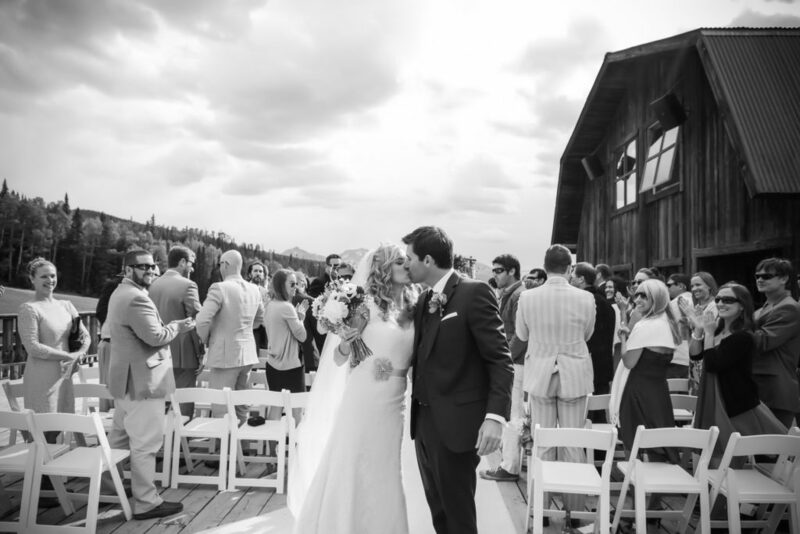 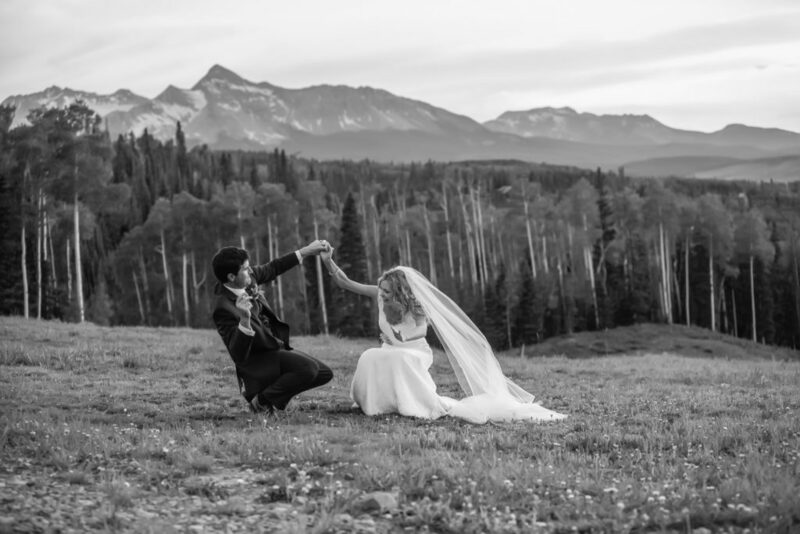 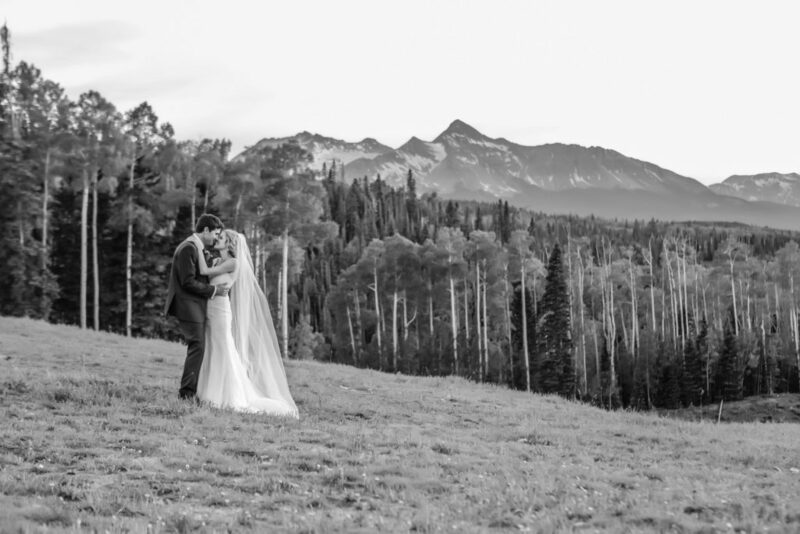 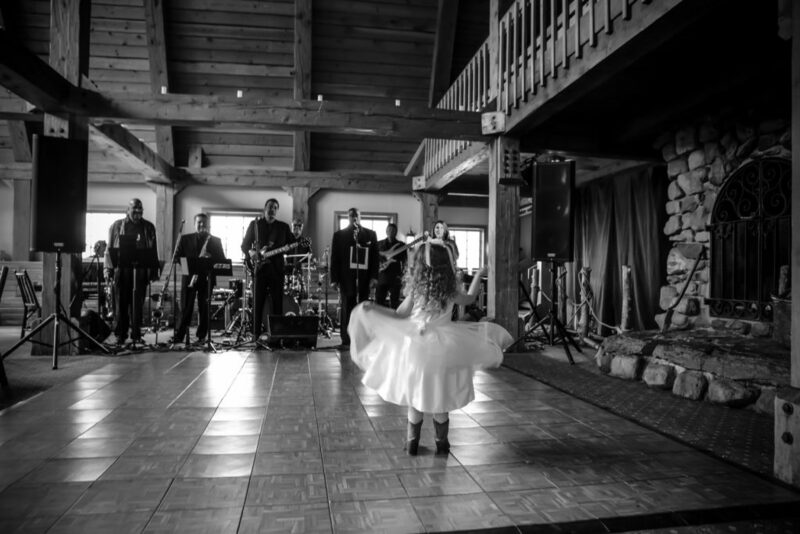 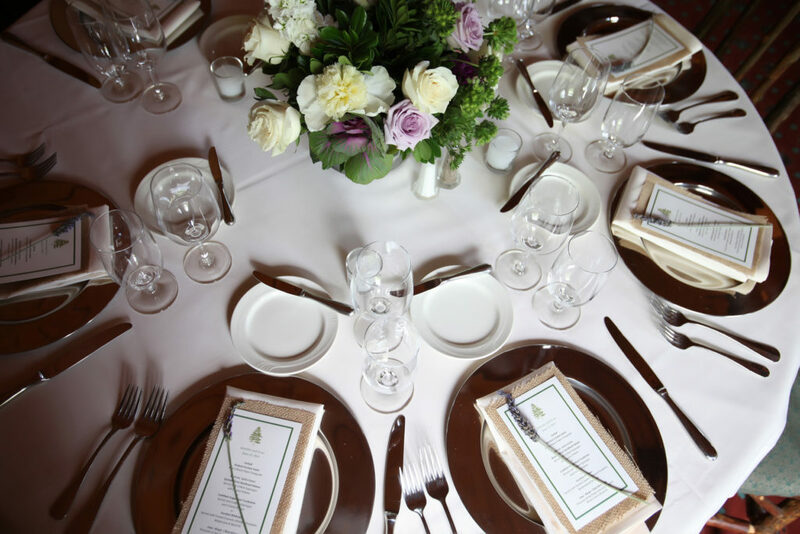 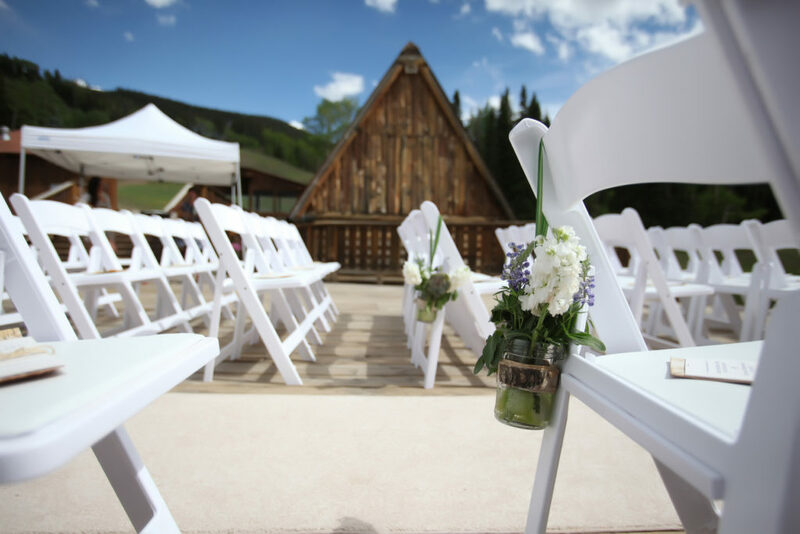 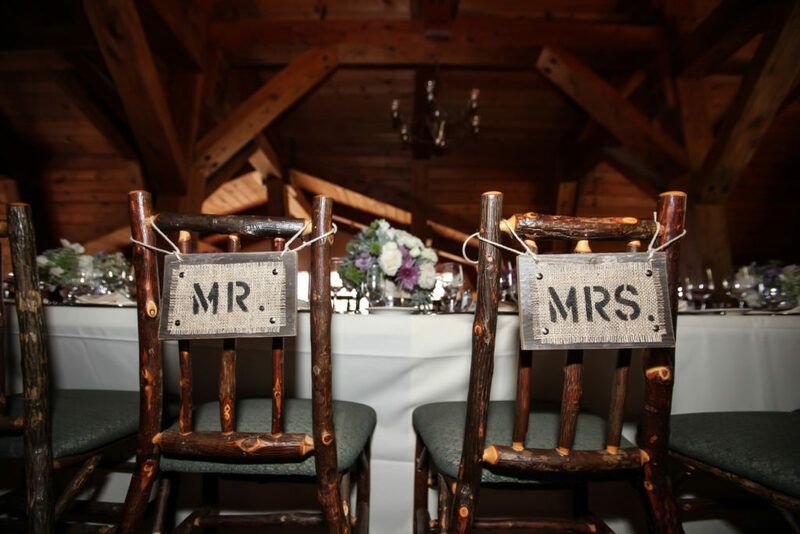 If you’re looking for one venue that will give you everything you’re looking for Goronno Ranch in Telluride is it! 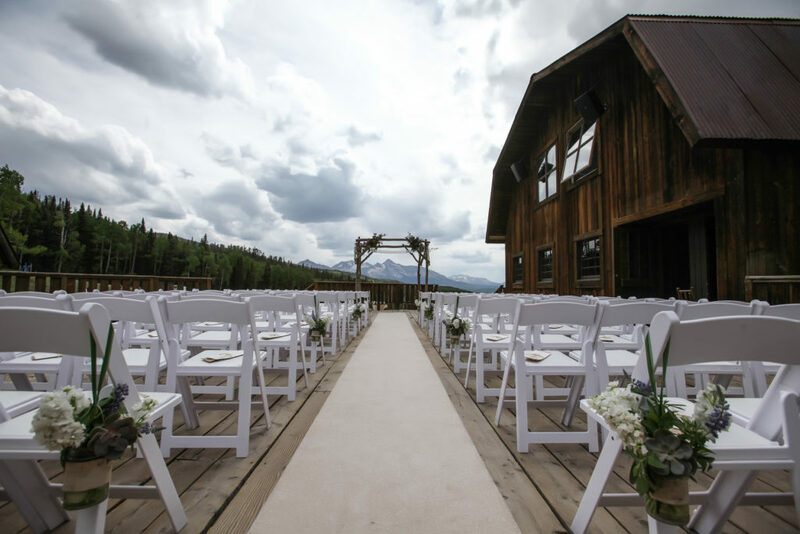 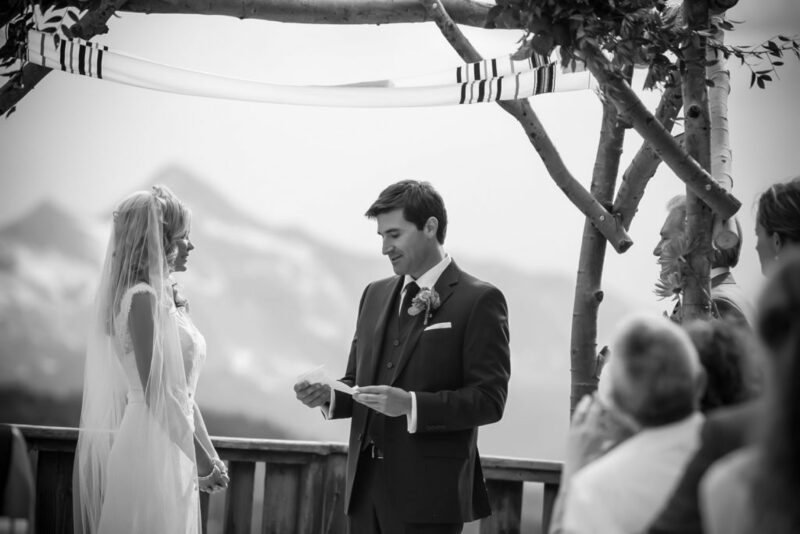 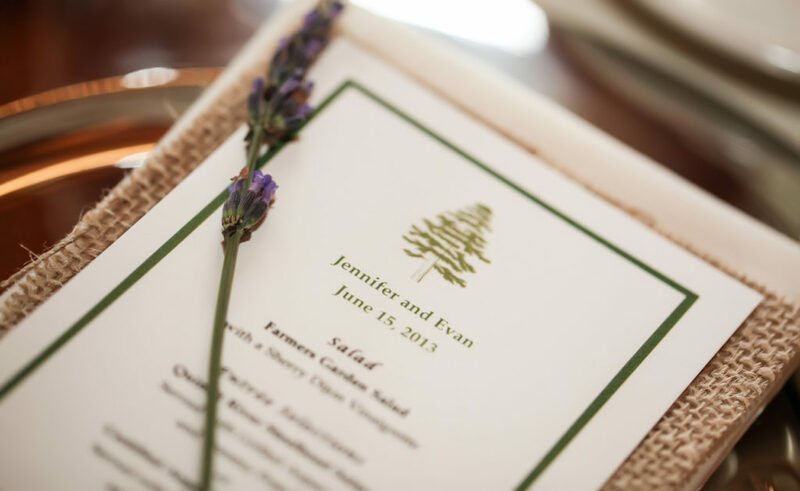 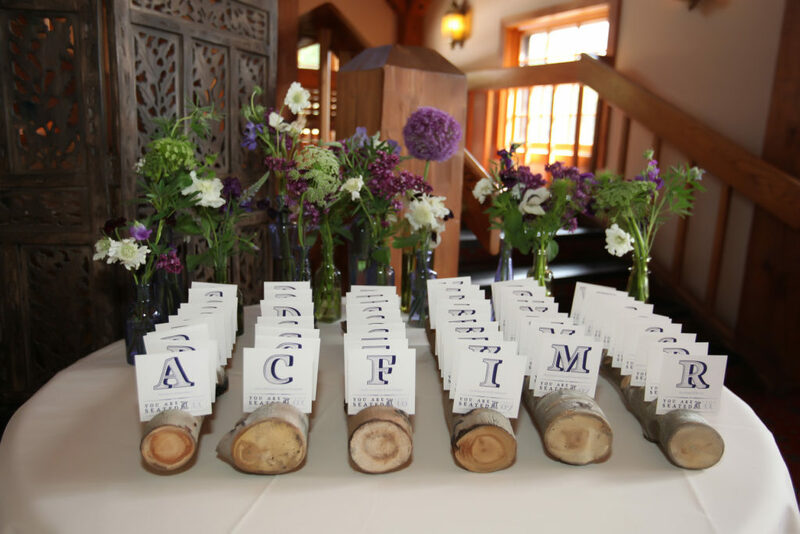 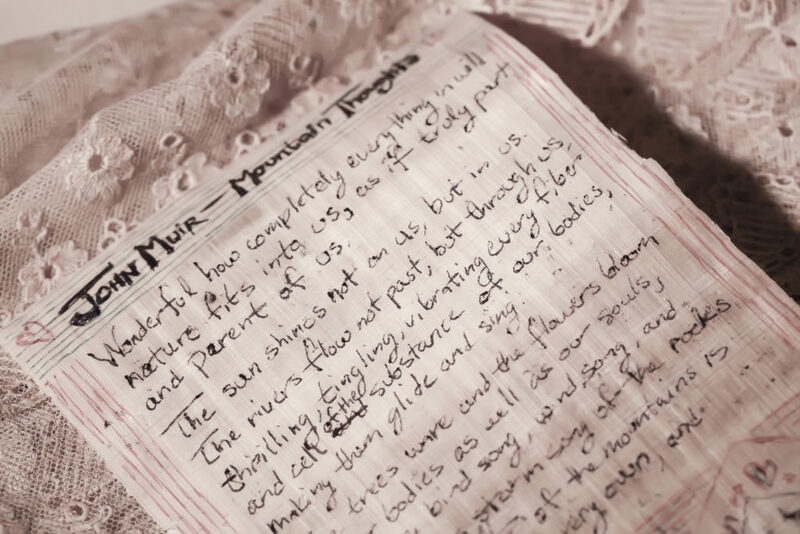 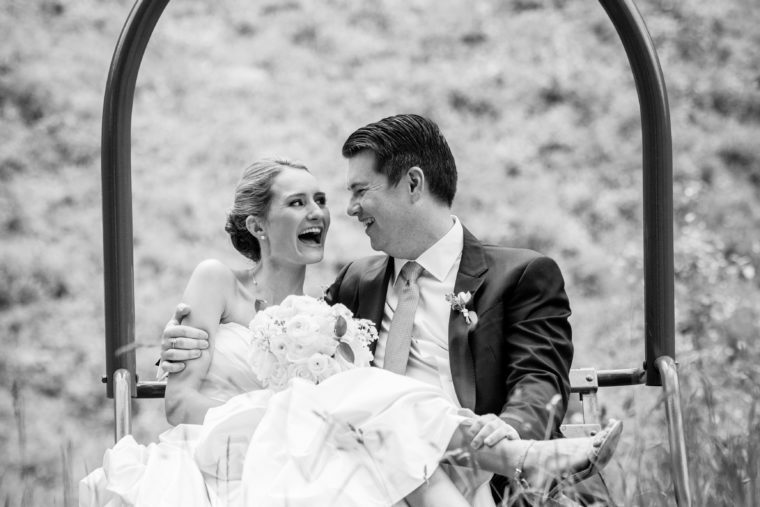 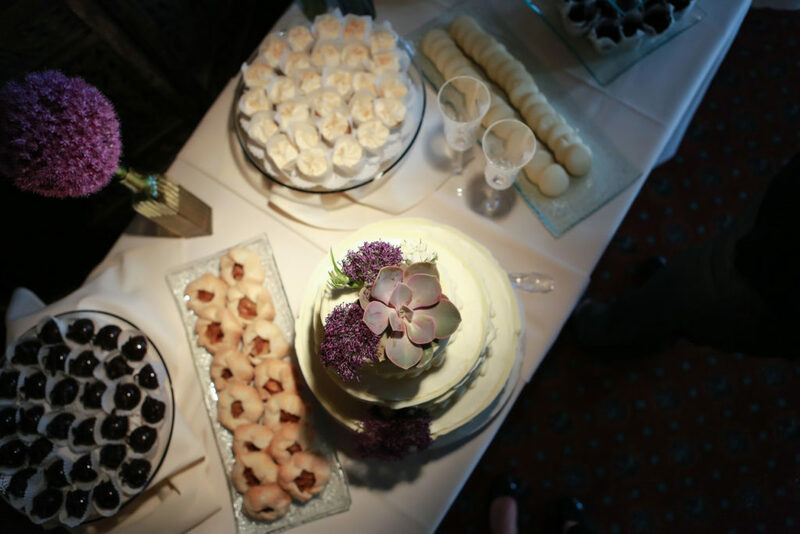 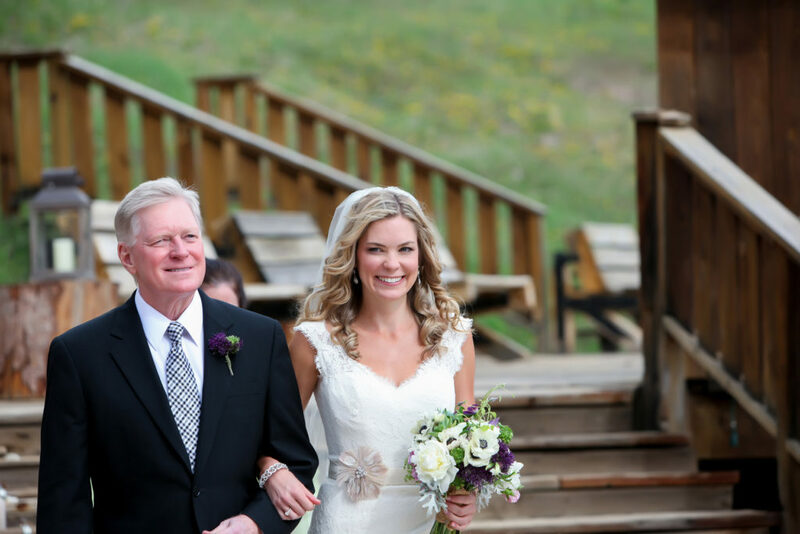 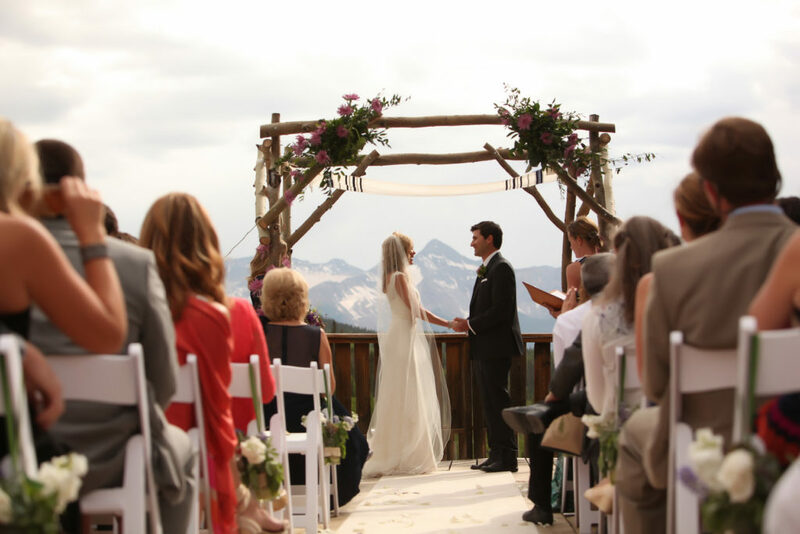 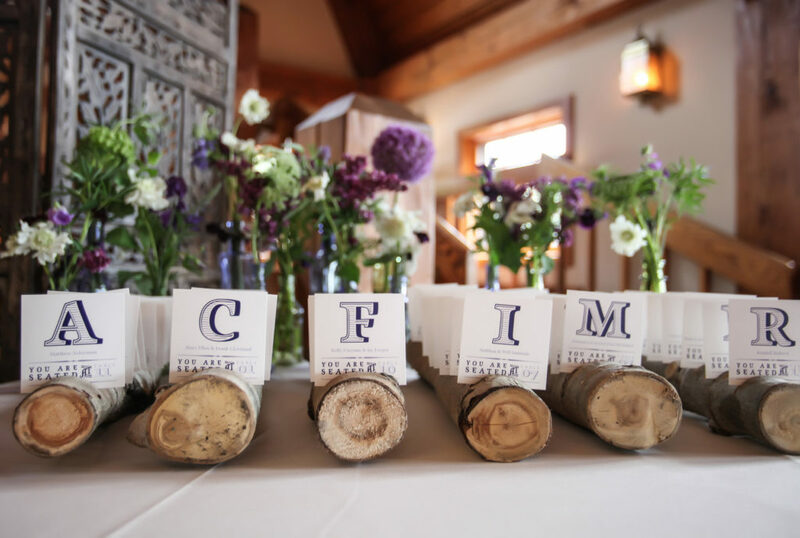 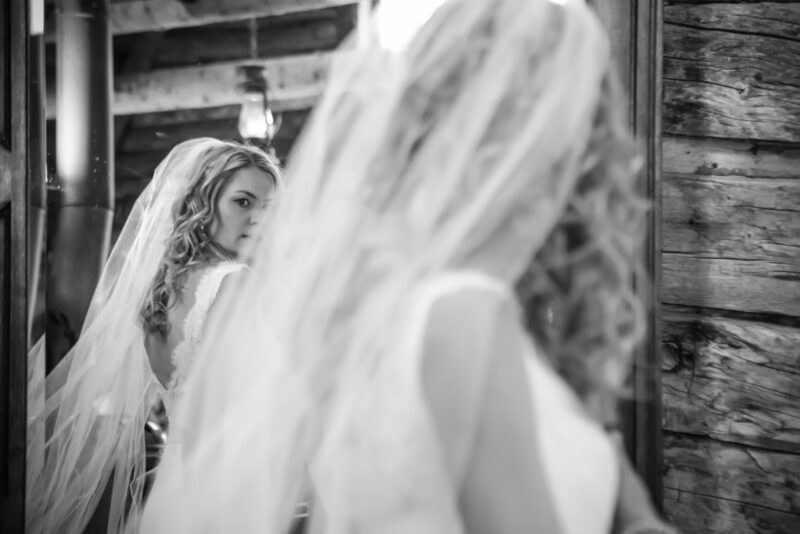 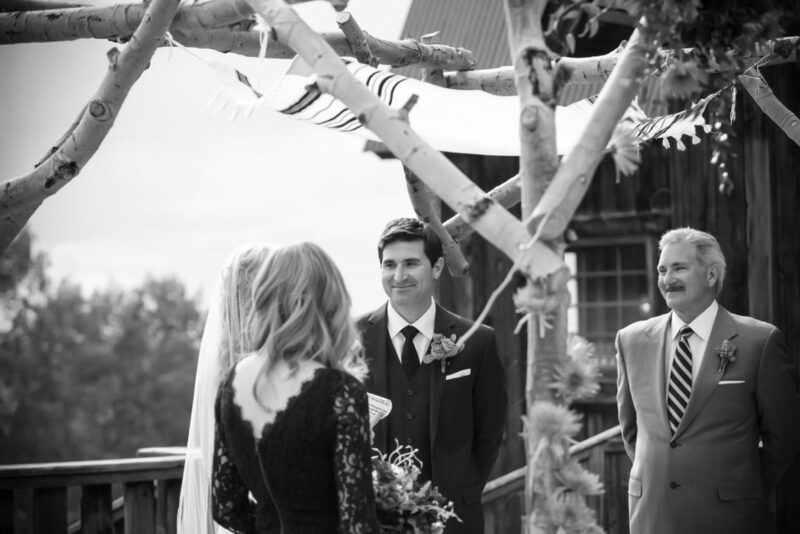 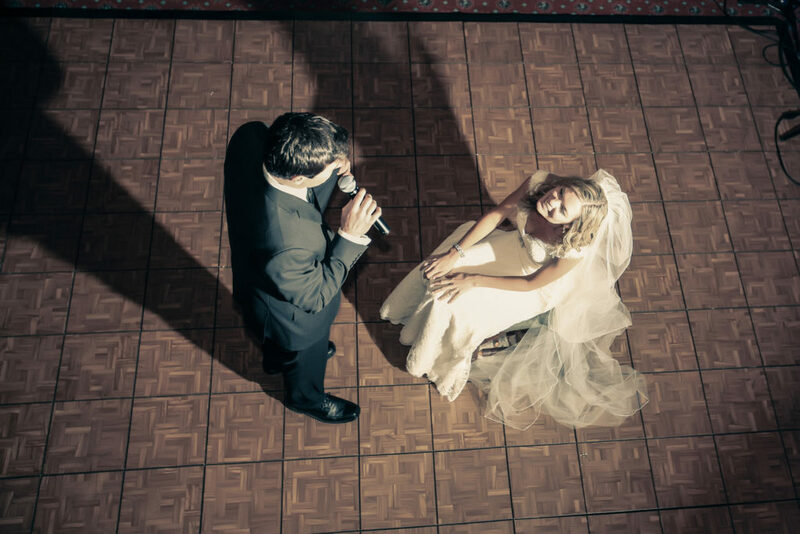 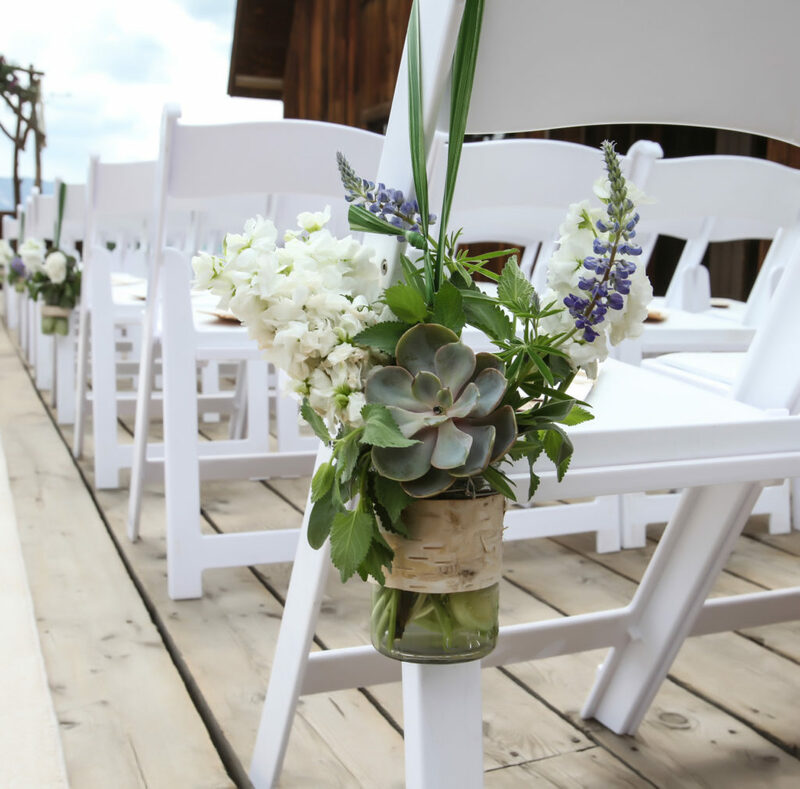 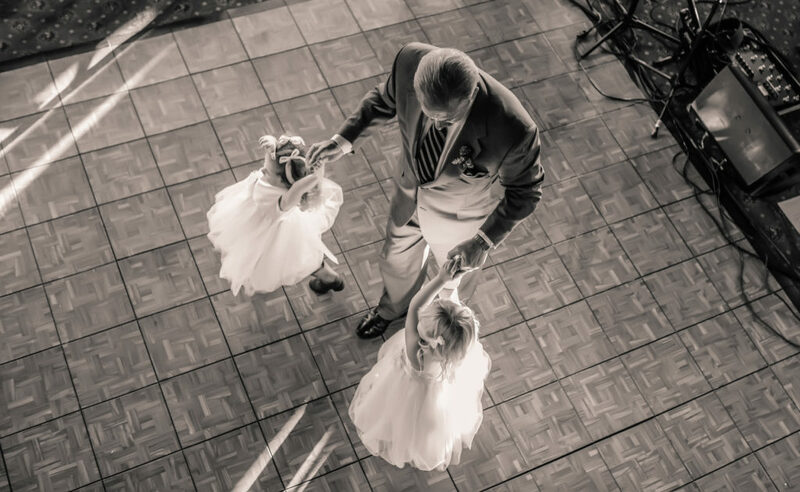 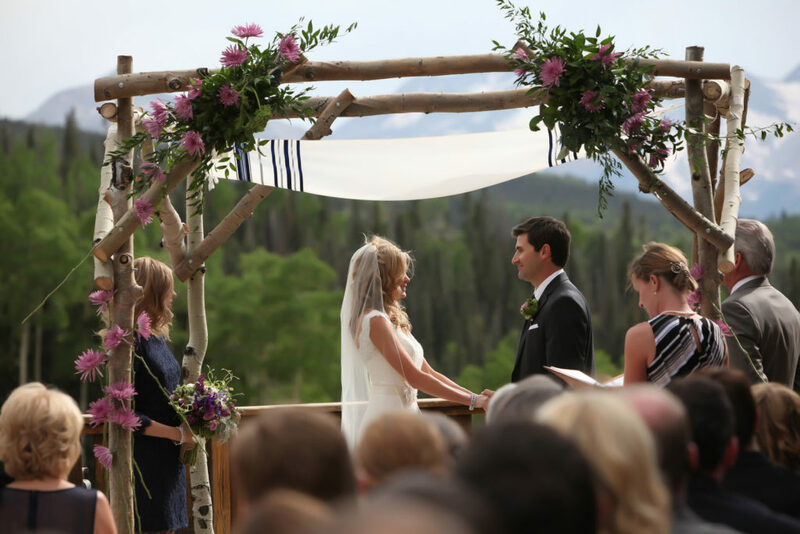 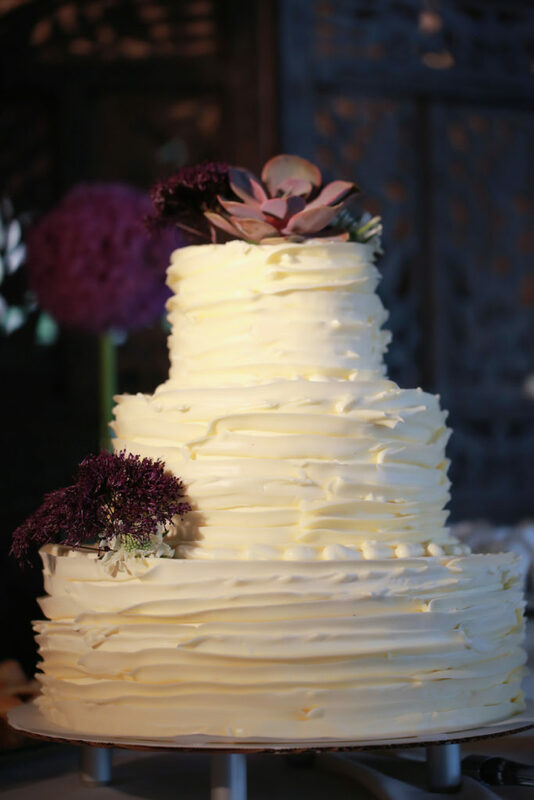 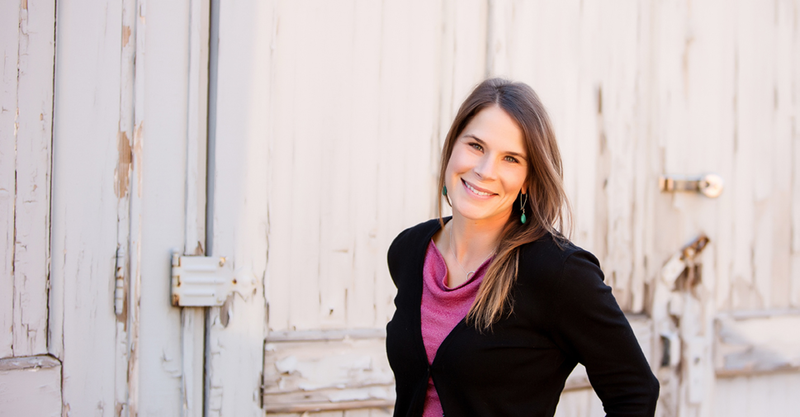 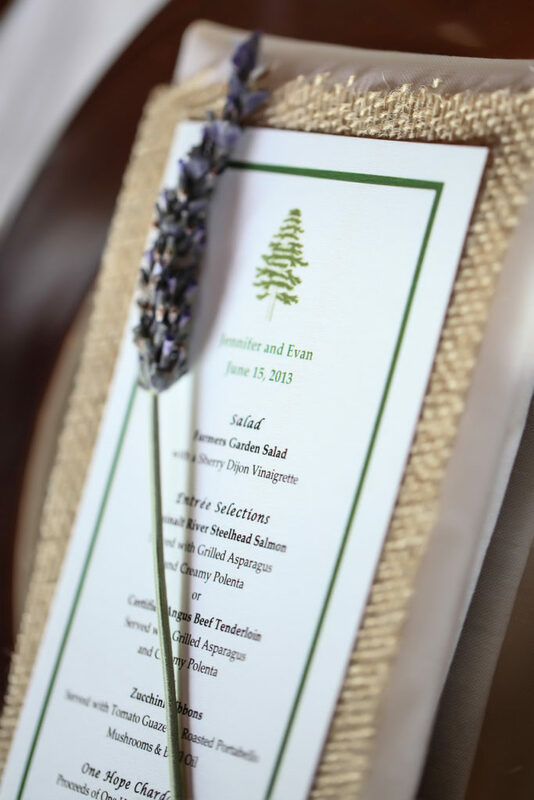 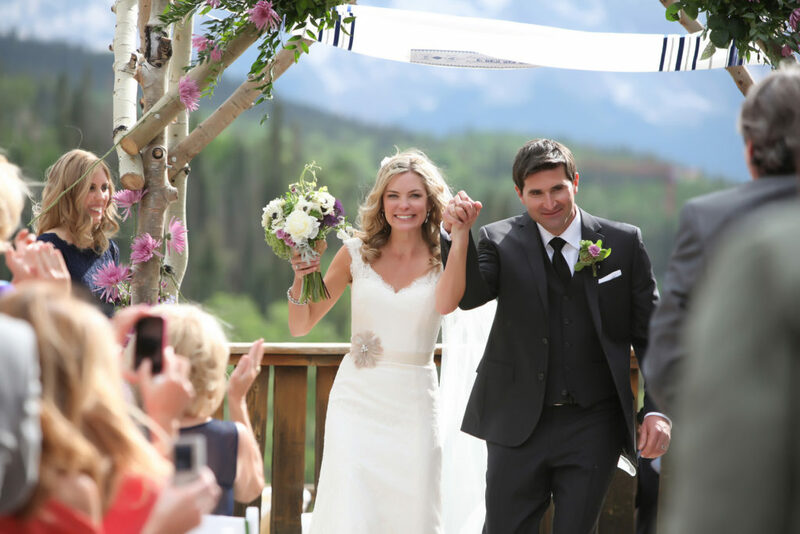 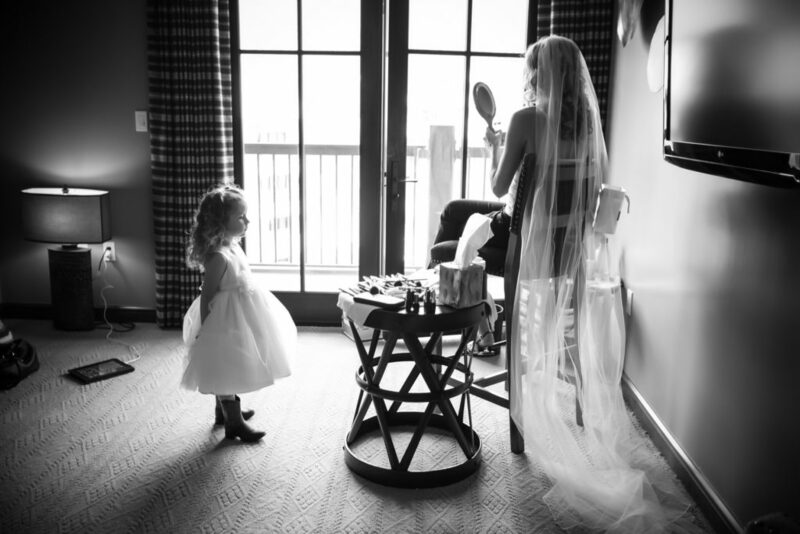 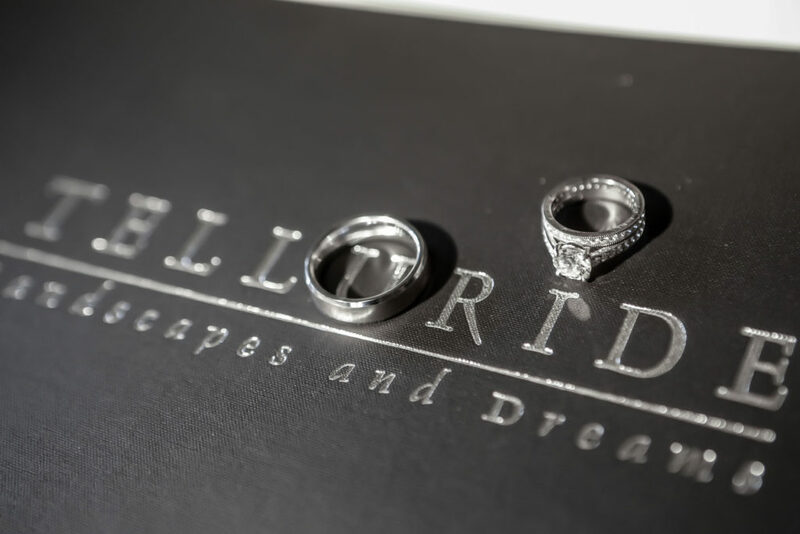 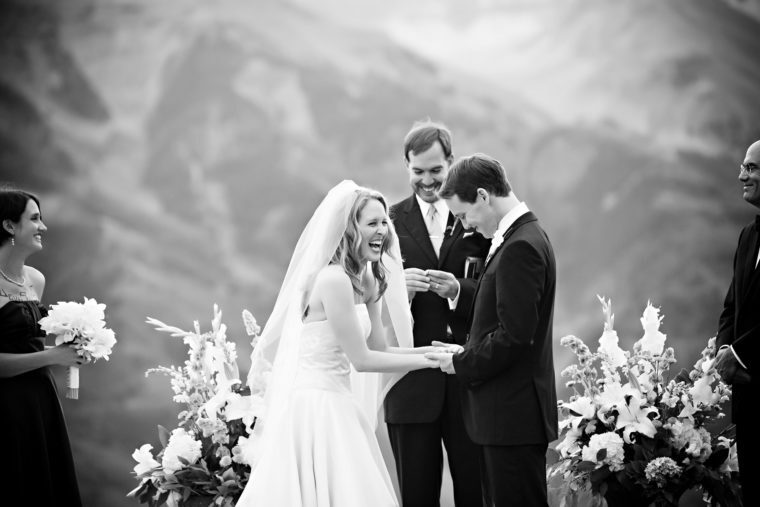 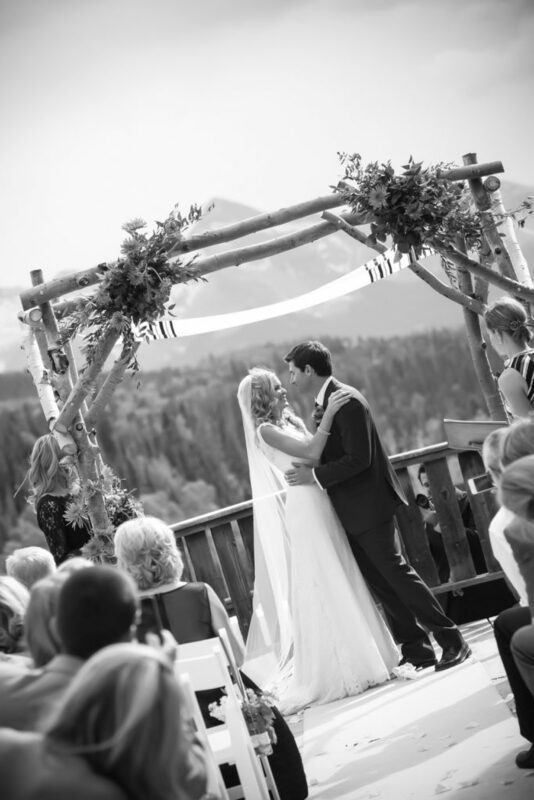 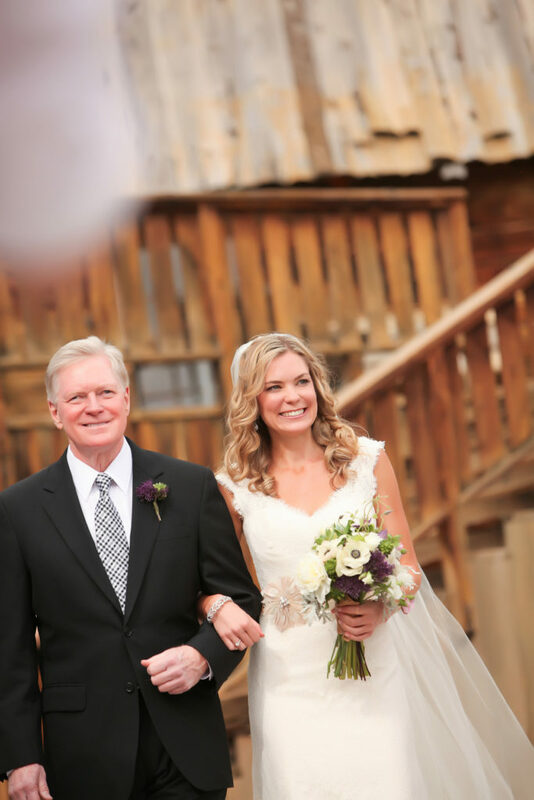 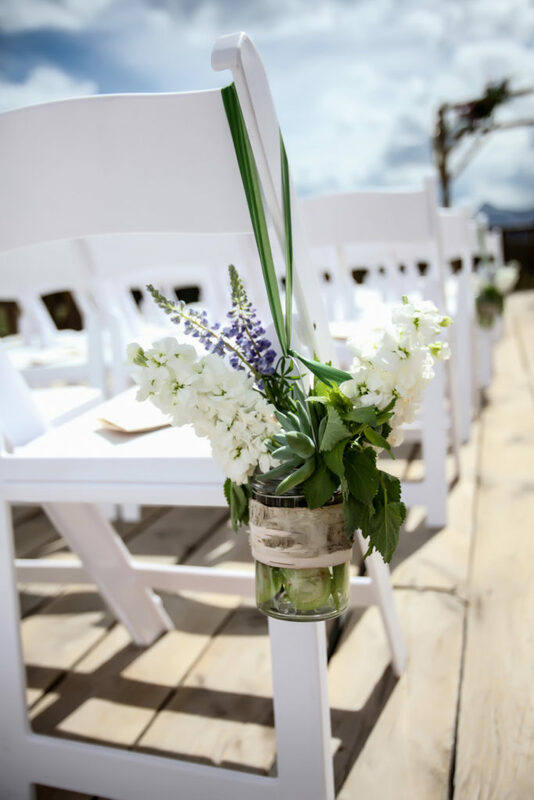 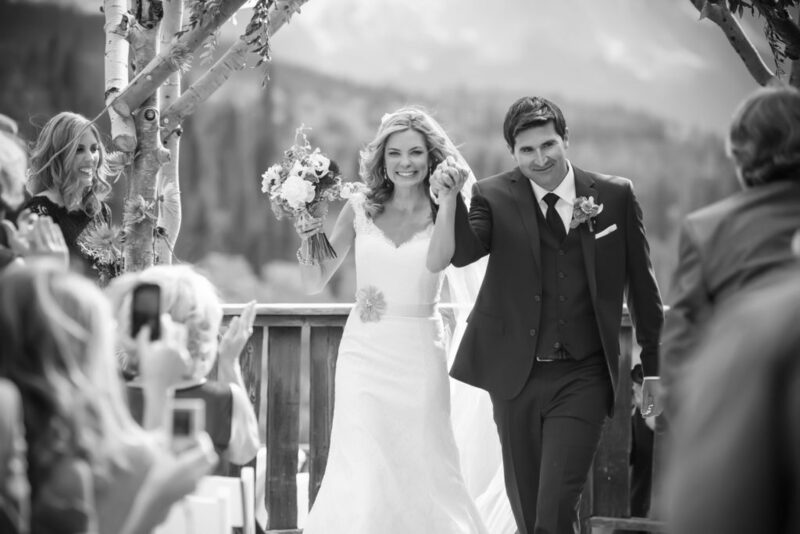 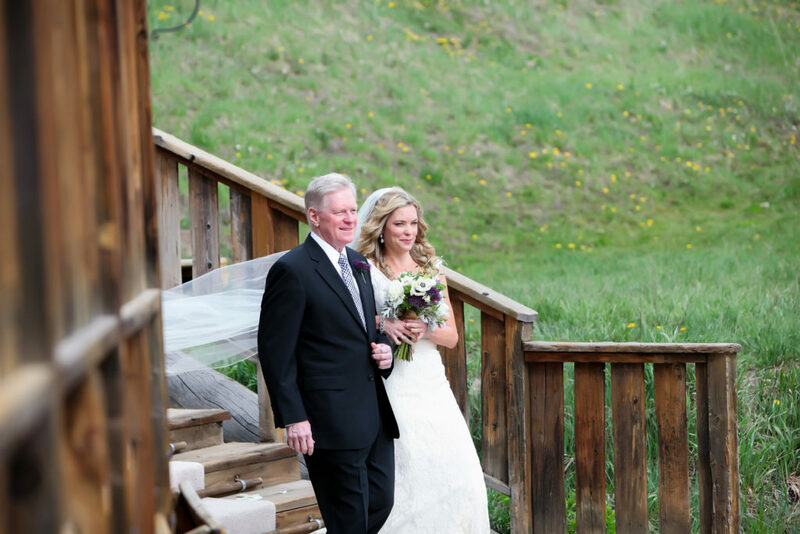 From the beautiful location, gorgeous Rocky Mountain views, rustic venue and amazing staff and food. 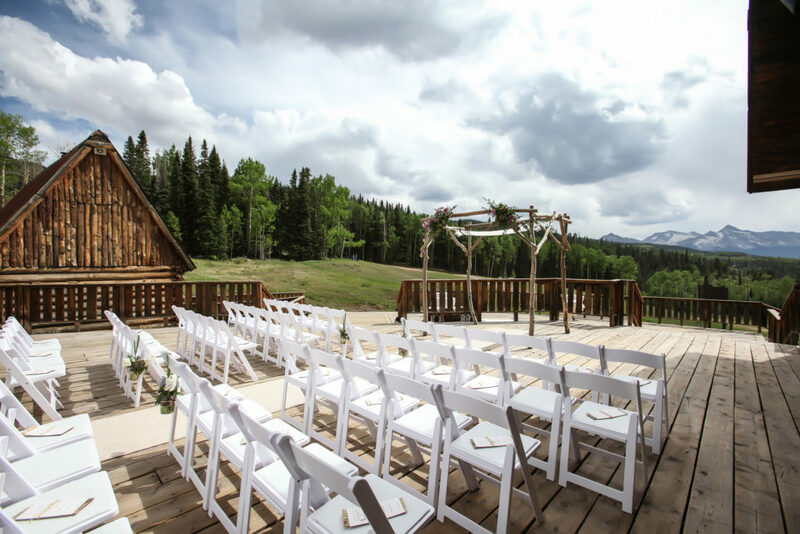 To the getting ready locations for the girls and guys with transportation to and from… This is it!